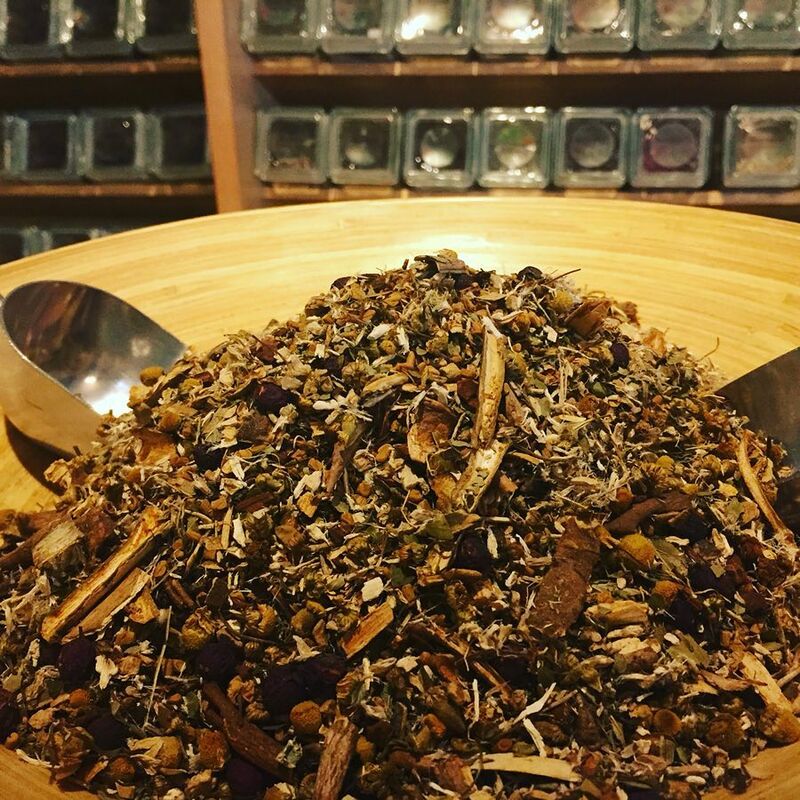 You want to know what I love and find unique about herbs and herbal medicine? What I find unique about herbal medicine is that herbs can be used for both symptom management and for helping to restore the health of an organ or system. For example, milk thistle can be protective to liver cells and help restore and promote regeneration of healthy cells. Hawthorn can be strengthening to the heart and circulatory system and help prevent heart-related issues. 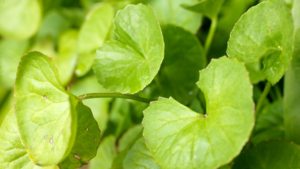 Marshmallow root is healing and soothing to the mucosal lining of the gastrointestinal tract and can help with recovery after an inflammatory issue, such as heartburn, gastritis, or leaky gut. Ashwaganda can help us feel more calm and get more restful sleep. Cherry bark can calm a cough and thin mucus. Within this topic, I also find it important for people to understand the difference between taking an herb for a certain symptom (or symptoms) and taking an herb to support the underlying system. For example, when someone is dealing with a viral infection, such as the flu, there are certainly herbs that might be able to make you more comfortable. Where herbs really stand out, however, is how they can help support your immune system in combating the virus. 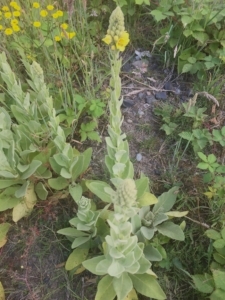 I think of it as the herbs mobilizing the immune system to keep fighting the invaders or infection. Many of the herbs commonly used to stimulate the immune system have been shown to help shorten the duration and severity of a cold or flu virus. Think: elderberry, olive leaf, oregano. This means you have to keep taking them, even once the symptoms are in full force, and they can really shorten how long you are sick. Another thing people may not understand, is that you need to take these herbs in copious amounts, frequently, to really have a notable effect for an acute situation such as this. These same herbs are often very effective at keeping you from getting sick in the first place, if you take them frequently when you first feel any sign you might be getting something. Then there are other immune support herbs that can help you from getting sick in the first place, by taking them on a daily basis or taking them several times a day when around people who are sick. Think: astragalus root, certain medicinal mushrooms such as reishi and shiitake, olive leaf, elderberry. These are used more as preventive medicine (notice there is some overlap) and can help someone get sick less frequently and recover more quickly when they do. I view herbal medicine as a “tool in the toolkit” of health, and it exists best in a holistic lifestyle of health. This holistic lifestyle includes the things most of us know we “should” be doing, including beneficial nutrition/diet, pure water, sufficient sleep, and exercise, which are essential for care of the body. And yet, there is much more that contributes to a healthy life, including our mental and emotional health, our stress management techniques, the health and quality of our relationships, time in nature, and our general sense of our purpose and place in our communities and in the world. Then there are the various healing modalities we can choose from to help support our health, including massage, acupuncture, naturopathic medicine, nutrition consults, life coaching, therapy, energy work, chiropractic, etc. Taking herbs alone is not going to solve all of our health problems. But, let me tell you, I am grateful for their many benefits and the healing they have supported in my body and in countless others I have had the pleasure of guiding in their selection and use of herbs for their own healing. One of the most useful, practical, and commonly used oils. This natural expeller pressed oil from raw almond kernels is exceptionally rich in fatty acids. It is great for all skin types as an emollient and is best known for its ability to soften, soothe, and re-condition the skin. It is commonly used as a body oil and massage oil. Good for normal to dry skin types. Apricot kernel oil – Similar in its properties to sweet almond oil, but more suitable for sensitive and prematurely aged skin, as it is reconditioning, nourishing, and gentle to the skin. 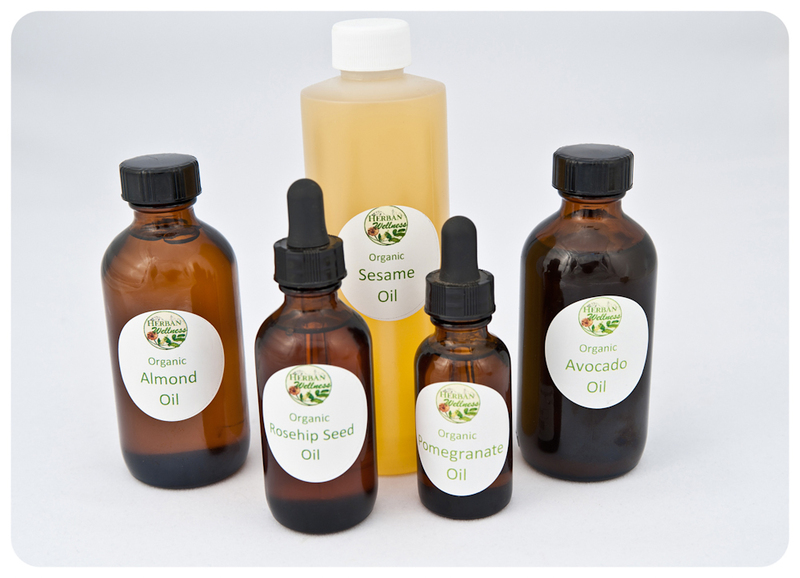 Used regularly for facial oils and products. Good for all skin types. Argan oil – pressed from the Moroccan Argan tree kernels, this oil is high in tocopherols (vitamin E), carotenes, squalene, and fatty acids beneficial to the health of the skin. Squalene is a fat-soluble antioxidant that is well-absorbed into the skin and therefore is cell protective and helps heal damaged skin. Argan oil is a well-absorbed, antioxidant, light oil that is useful for all skin types, including aging skin, as well as for smoothing and treating hair. Jojoba oil – comes from the beans of a shrub-like plant and is considered the most favored carrier oil family because of its molecular stability and low rancidity. Jojoba oil is actually a liquid wax and has properties similar to our own sebum, and as a result has been traditionally used in hair and skin products and is a general gentle moisturizer for all skin types. Good for oily, acne prone, and combination skin. Rosehip seed oil – This unique oil is extremely high in essential fatty acids, and Vitamins A and E. It is generally considered to be best for dry, weathered, and dehydrated skin, although it absorbs into the skin quickly as well. It works well on scars and is the predominant oil used for treating wrinkles and premature aging. Vitamin A, which helps to delay the effects of skin aging, assists with cell regeneration, and promotes collagen and elastin levels to increase. Tamanu oil – From the whole organic nuts of the Polynesian Tamanu tree, this rich, aromatic oil is famed (and backed by research) for its ability to heal damaged skin. Its benefits are notable for the treatment for scarring, stretch marks, minor cuts and abrasions, rashes, acne and more. 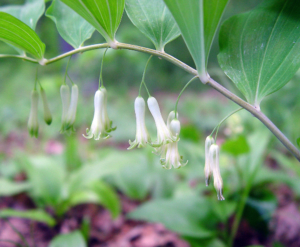 It is also reputed to be useful for nerve pain, inflammation, and has antimicrobial and antioxidant properties.